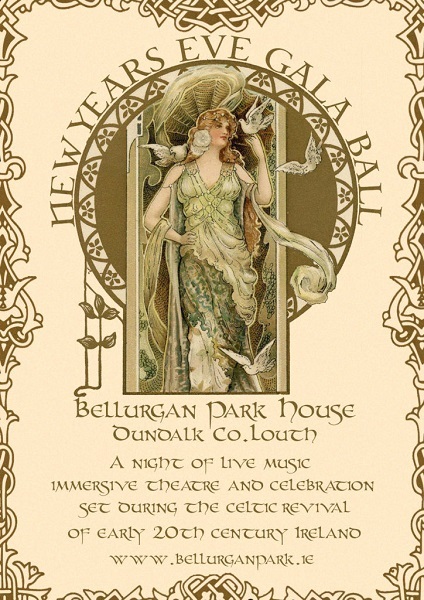 We are pleased to invite you to our very special New Year’s Eve Gala Ball at Bellurgan Park House. As we prepare to evoke the spirit of the Celtic revival of early 1900’s Ireland, we ask you to join us in making this an occasion to remember. But this is more than simply any old New Year’s Eve Gala Ball. This is an all-in immersive musical and theatrical event. Come along and join us this New Year’s eve as the Celtic League prepare to welcome a special delegation from America in support of the Celtic Revival and Irish Freedom. This is an occasion to showcase Irish culture to our generous benefactors. There’ll be music, there’ll be drinks, there’ll be theatre; we shall stage ‘Éire Saor’, a very special immersive theatrical event written and produced especially for the occasion. Yearning for freedom? 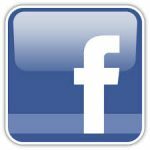 Curious to get a glimpse of Irish Destiny? Come along and take part if you wish: we literally need you… or at least some of you! Featuring: Éire Saor, a new play by Rónán Mac Dubhghaill, Live Music, Vintage DJs, Cocktail Reception, Cinema Room, Canapés, Late Night DJ, Complimentary Shuttle Bus & plenty more surprises on the night! Tickets €30 plus booking fee.